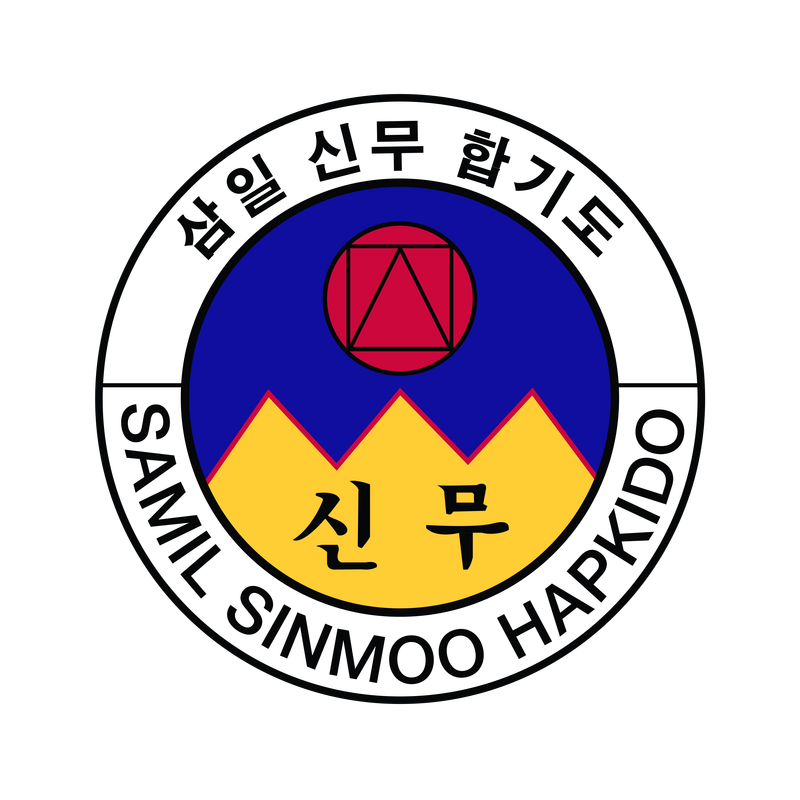 What is Samil Sinmoo Hapkido? When we talk about the aspects of an individual there are two main methods. The first is a dual relationship between the mind and body. The second is a tripartite relationship that is often taken in the western world as mind, body, and spirit. The concept of spirit often has a religious connection and religion is a personal choice and not part of Hapkido. How Hapkido fits into a student's individual spirituality is up to them. The tripartite relationship here actually a simple one that plays off of the duality and is actually an extension of it. The three pieces are; Mind, Body, and 'that which connects them.' In most Asian systems this third connecting piece is Ki (Korean) or Qi (Chinese). ​Samil Sinmoo Hapkido emphasizes these relationships and keeps them in mind in all aspects of training and teaching. The concept of mind is the mental and emotional processes that govern a person's decisions and actions. Ki is the connection between the mind and the body, but is also the connection with the rest of the universe. It is intimately tied with the breath. The body is the vessel that must be kept healthy and strong through discipline and focus to live a long life.